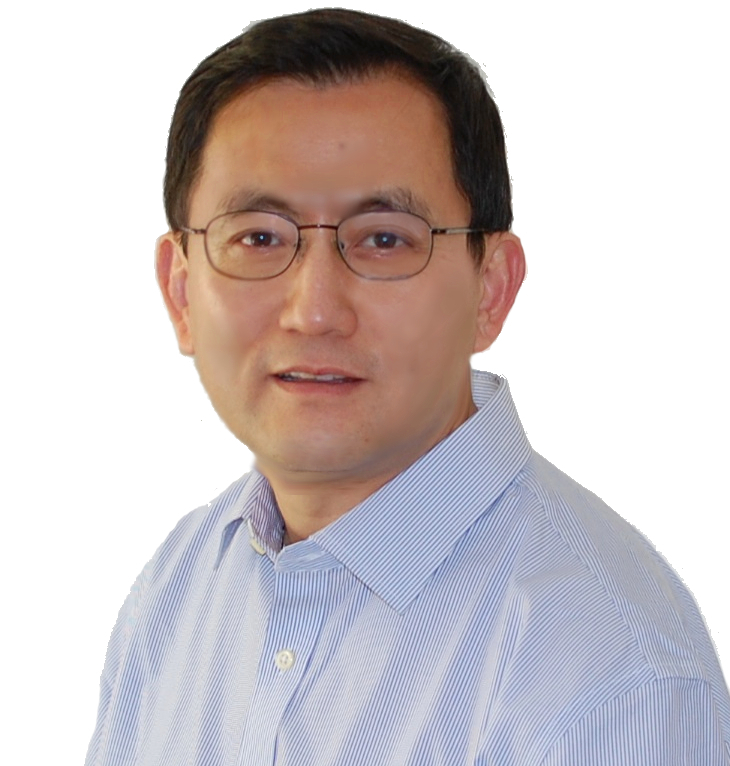 MOUNTAIN VIEW, CA--(Marketwired - Dec 10, 2013) - Big Switch Networks, the Bare Metal SDN company, today announced the appointment of Jeffrey Wang as Vice President of Engineering. Wang will lead engineering for the company's pipeline of SDN Fabric solutions, including its Unified Physical + Virtual (P+V) Cloud Switching Fabric currently in beta and its award-winning SDN Monitoring Fabric, both recently showcased at the Open Networking Users Group (ONUG) conference: http://news.bigswitch.com/press-releases/big-switch-networks-previews-application-aware-sdn-1063604. This follows the recent announcement of former Juniper exec Douglas Murray joining Big Switch Networks as CEO: http://news.bigswitch.com/press-releases/big-switch-networks-names-douglas-murray-as-new-ce-1065100. "Jeffrey is a seasoned engineering leader who has played an integral role in some of the networking industry's most important innovations, including technologies that are critical for Big Switch," said Douglas Murray, CEO of Big Switch Networks. "With his unique background and history of execution, I am thrilled to have Jeffrey on the Big Switch team." Wang held a variety of engineering leadership positions in data center compute infrastructure, switch software, physical switching fabrics and hypervisor virtual switching. With a 15-year career at Cisco, he was most recently Vice President of Engineering in the Data Center Group with responsibilities ranging from Cisco's Unified Computing System (UCS) software to hypervisor switching and I/O technologies such as the Virtual Machine Fabric Extender (VM-FEX) and the Nexus 1000v vSwitch. Earlier in his career, he managed the software development team of the Cisco Catalyst 6500, the most widely used data center switch in the industry, and drove the popular Virtual Switching System (VSS). He was an engineering leader at Nuova Systems, the Cisco-funded startup that became the centerpiece of Cisco's data center portfolio, and most recently, he was Vice President at Brocade responsible for software development of Data Center IP Fabric solutions (VCS/VDX), helping grow their switching fabric footprint to more than a thousand customers during his tenure. "Building data center class fabrics with bare metal switches and SDN to unify the physical fabric and hypervisor vSwitch -- that is a game-changing opportunity," said Jeffrey Wang, Vice President of Engineering at Big Switch Networks. "It's exciting to be part of an organization whose sole focus is to accelerate deployment of SDN." Big Switch Networks' Unified P+V Cloud Switching Fabric solution combines SDN and bare metal switching, streamlining cloud network operations and bringing Amazon EC2 economics within reach of public and private cloud networks. Unified P+V Cloud Switching Fabrics bring together physical switches, hypervisor virtual switches and controllers as a unified system and are an alternative to costly Overlay/Underlay designs. The company's SDN Monitoring Fabric solution, currently shipping, is a specialized fabric for tools that need access to network taps, connecting any tap to any tool at any time. It leverages bare metal switching to reduce cost and uses SDN for multi-tenant control, facilitating coordination between teams monitoring the network for areas such as troubleshooting, security, compliance and performance monitoring. The components of Big Switch Networks' SDN Fabric solutions include the Switch Light operating system for bare metal physical switches, Switch Light hypervisor virtual switch, SDN controller and SDN application software technologies. Big Switch Networks is the Bare Metal SDN company. The company's SDN Fabric solutions embrace industry standards, open APIs, open source and vendor-neutral support for both physical and virtual networking infrastructure. Big Switch Networks SDN Fabric solutions support a broad range of networking applications, including Unified Physical + Virtual (P+V) Cloud Switching and Monitoring. Big Switch Networks is privately held and has raised over $45M from Intel Capital, Index Ventures, Khosla Ventures, Redpoint Ventures, Goldman Sachs and others. For additional information, follow us @bigswitch or visit: http://www.bigswitch.com.